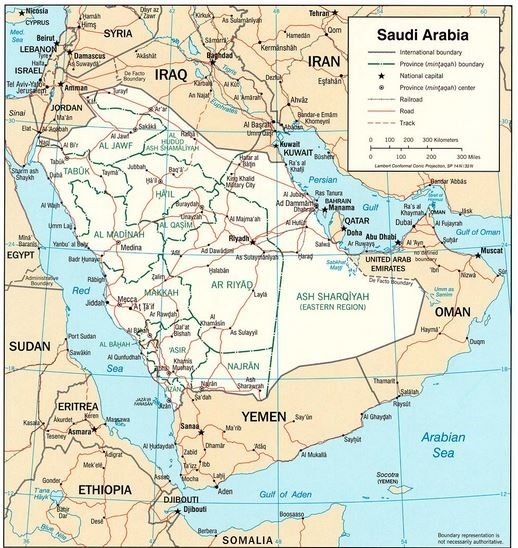 Citing several Mideast news wires, a German newspaper, the Algemeiner, reports that the Kingdom of Saudi Arabia (KSA) plans to kick off a much talked about $80 billion program to shift 15% (17 Gwe) of its electricity generation capacity from fossil fuels to nuclear reactors. According to the cited wire service reports, a KSA energy official is reported to claim the first unit will be in operation by 2022 and all ten will be on the grid by the mid-2030s. Like the United Arab Emirates, which is building four reactors, the trade off for KSA nuclear is having more oil & gas to sell instead of burning it at home. And the Saudi know that even their oil reserves have finite lives. This isn’t the first time the KSA has made clear its intention to build reactors. 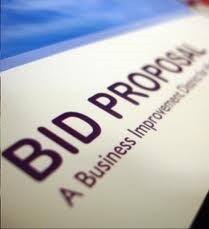 In November 2013 it announced plans to seek bids on the program. US firms may not be able to participate in the effort unless the US and KSA sign off on a 1-2-3 Agreement required by the Atomic Energy Act. While US firms are not in the picture for now, everyone else who makes or services reactors is viewing the project as one of the biggest commercial nuclear builds of the century. There are significant challenges. For instance, where will the work force come from starting with contractors who can pour concrete to meet nuclear reactor standards? The supply chain issues are huge with contracting taking place on a global scale.Then there is the question of all the skilled trades and engineers who will be needed for a decade or longer. On a cultural note, how well will the conservative KSA tolerate tens of thousands of workers, including women, who are not Muslims and who want to live their home country lifestyles? The wire service reports also cite a possible deal with the China National Nuclear Corporation (CNNC) potentially to include acquisition of reactors. If true, this will be the second developing international deal for the state-owned firm. In 2013 CNNC inked a deal in the UK worth US $2.6 billion for about one-third of the value of a two-reactor power station at Hinkley Point. However, in earlier news reports about Saudi nuclear plans, energy officials said they would not put all their eggs in one basket instead relying on multiple vendors for reactors, steam generators, turbines, and other infrastructure. While the Chinese APC-1000 reactor has not yet entered design review in the UK, it is unclear what process the KSA will use to qualify reactors for its program. The China Daily had a report just a week ago that reviewed CNNC’s export ambitions, but it didn’t mention a deal with the KSA. The KSA has a nuclear regulator called the Saudi Arabian Atomic Regulatory Authority (SARRA). It is reported to have started operations this year. Where will the reactors be built? In addition to the reactors, the project will also generate huge demand for all the equipment that goes with them including upgrades to the country’s electrical grid and where it will get its fuel. So far there isn’t a clear signal whether the KSA will develop its own uranium enrichment facilities or buy the fuel, and retrograde spent fuel to suppliers, or develop other plans. Nonproliferation analysts are concerned that the KSA may also pursue a nuclear weapons strategy especially if the US and the other western powers cannot come to an agreement with Iran over its uranium enrichment efforts. Both the US and Iran have an eye on the Saudi nuclear plans, and it may be more than just sanctions are on Iran’s mind as it lurches forward in its negotiations with the West. This entry was posted in Nuclear, Saudi Arabia. Bookmark the permalink.